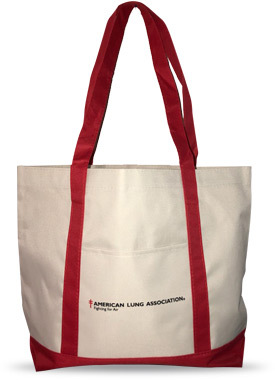 Tote offer expires April 30, 2019. Please allow 3–4 weeks for delivery. Totes can only be shipped to U.S. addresses.